Las Vegas Local SEO Expert - Get your business found online! 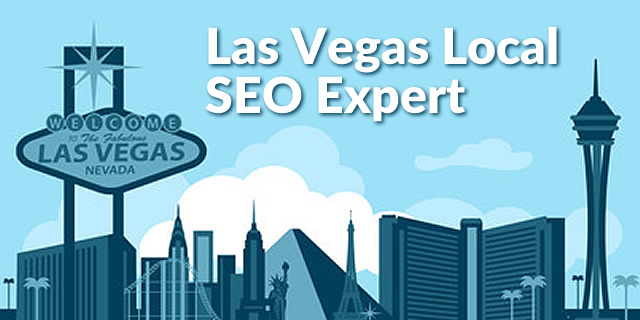 OCCO is your Las Vegas Local SEO Expert! Our local SEO specialists know exactly how to improve search engine visibility, build better brand recognition, and target social networking for your Las Vegas business. If you own a business in Las Vegas, it’s time to take your search engine visibility a step further and improve your ranking. Search Engine Optimization – Search engine optimization is fundamental and essential. Our Las Vegas SEO strategies will get you a high-ranking placement in search results. 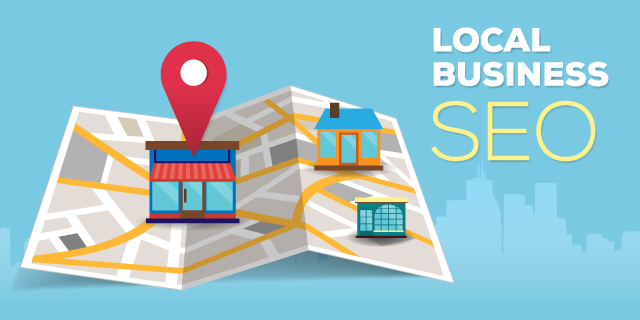 Expand Your Visibility with Local SEO – Potential customers need to know about your company before they can give you their patronage, so we prioritize getting eyes on your online presence. Personalized Local SEO Solutions – We know every business is unique and we’re committed to working to customize your Las Vegas company’s plans so you get results you can be proud of. Get Sales! Grow your Profits – Our services translate directly to more traffic from interested parties. Customers being introduced to your company drives increased revenue. Extensive Market Research & Analysis – We go all out to do the research to make sure your SEO is done right the first time —we delve deep to see where we can make an impact. Customized Detailed SEO Reporting – We provide detailed, crystal clear reporting to ensure you know exactly what your paying for. 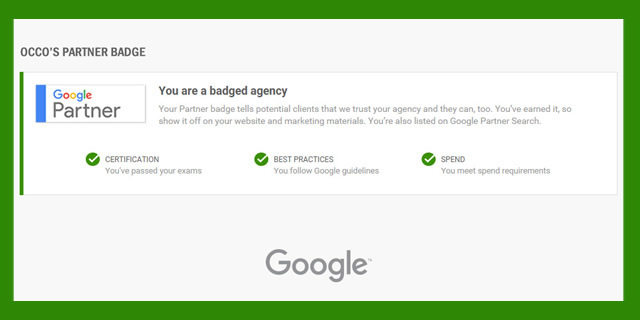 Want to find out more about your Las Vegas local SEO expert services and processes? Joe Gold is an expert internet business consultant with over 25 years of professional experience in website design & development, search engine optimization and online marketing & advertising.